How to know if your home coffee machine uses ESE pods? 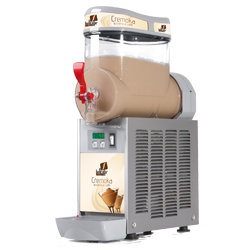 Matteo Coffee can provide your coffee shop or cafe with a new iced ‘crema’ coffee product which is very popular in Italy. It is a very delicious treat perfect for all occasions and something that your customers will remember.